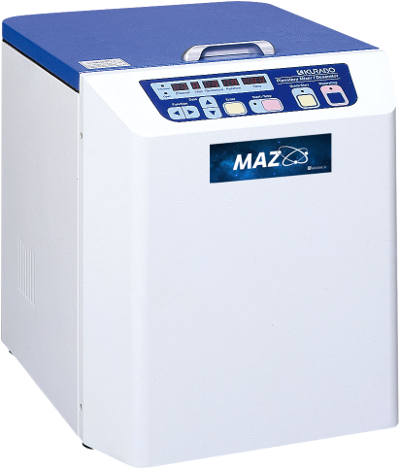 The MAZ mixer is the most revolutionary piece of equipment to have hit the world of compounding pharmacy. It will change the way you compound while saving you time and money. MEDISCA® has filed a utility patent on the mixing technology related to its capabilities within compounding. The MAZ mixer’s unique planetary motion elevates product quality to the next level and keeps your practice ahead of the innovation curve. The MAZ mixer performs mixing and deaeration simultaneously by revolving and rotating the container concurrently. The result? Enough power to produce highly homogeneous blends. This remarkable planetary motion eliminates the need for mixing rods, blades, and an evacuation device, thus dramatically reducing processing times. With an ingenious design, the MAZ mixer offers a wide range of innovative features and benefits that facilitate your compounding procedures while enhancing productivity. You will get a result that exceeds your highest expectations. 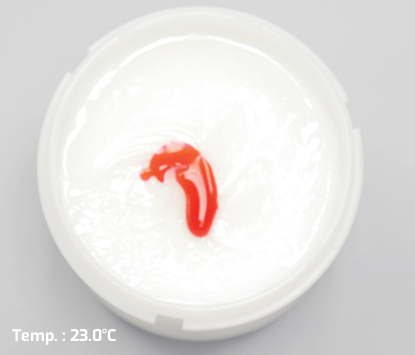 The MAZ mixer provides the highest degree of quality in topical compounding. What can you expect from its mixing power? 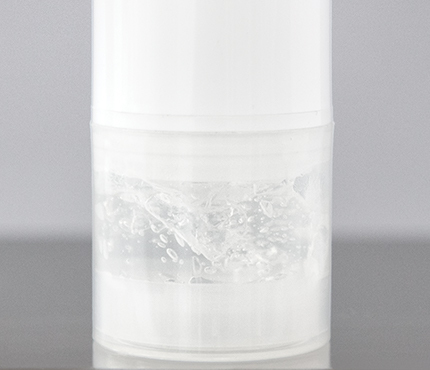 The potential for homogenized and perfectly mixed creams, gels, powders, liquids and ointments in a matter of seconds. 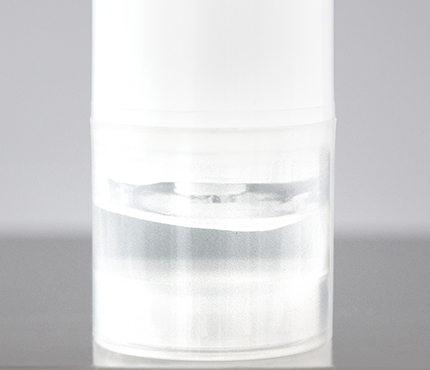 A stability-indicating, high pressure liquid chromotography (HPLC) method was developed by a third party laboratory in accordance to USP chapter <1225>. 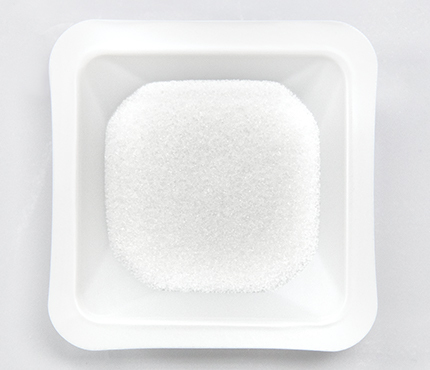 A measure of mixing efficacy, HPLC tells us what is happening below the surface. Concentration gradients at multiple layers were analyzed and percent relative standard deviations (%RSD) were determined. In the example shown to the right, RSD is 3% or less, and in some cases as low as 0%. Is Air Entrapment a Concern in Your Preparations? The built-in vacuum-like capability of the MAZ mixer evacuates suspended air bubbles within preparations. 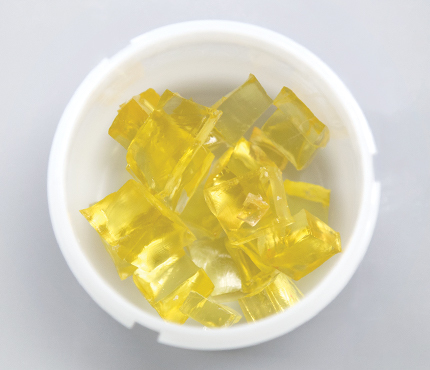 It enables you to provide your patients with high quality preparations that are consistently uniform in appearance and administration, while eliminating the risk of under-dosing or over-dosing the patient. 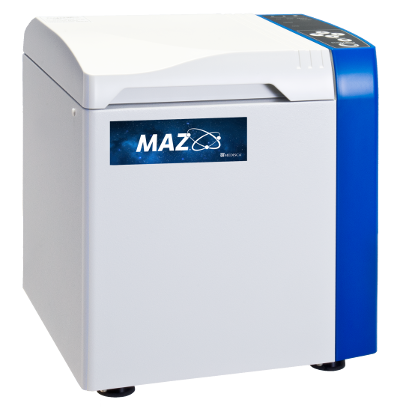 The MAZ mixer simplifies and reduces to only 3 minutes the process of melting gelatin gum base for your gelatin-based dosage forms without the need for beakers or a hot plate. Eliminate time-consuming trituration and reduce variability in your final compound by replacing your mortar and pestle with the MAZ mixer. 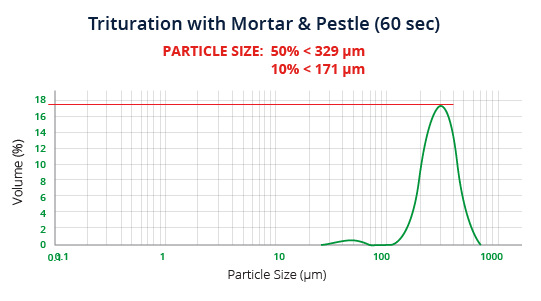 Using Zirconia milling media, a coarse granular powder can be reduced to ultra-fine particles in 60 seconds. 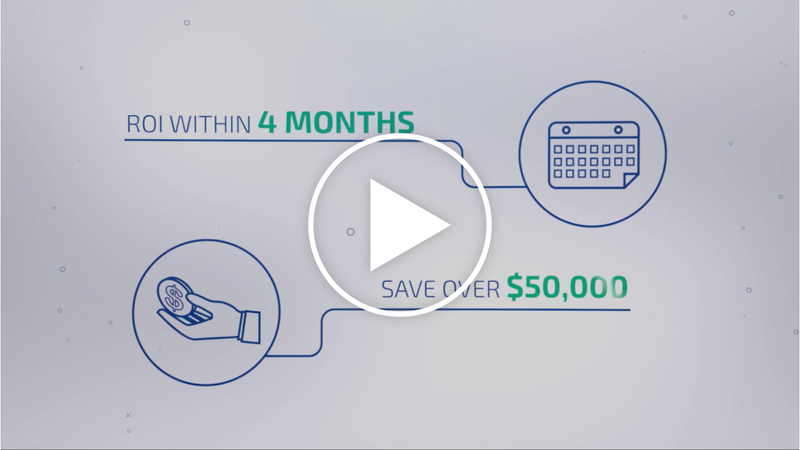 Save Time And Improve Your Bottom Line! 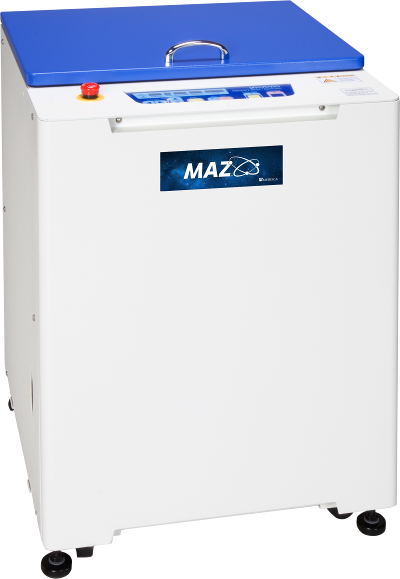 As one of the leaders in advanced mixing technologies, the MAZ mixer helps you create a more streamlined and lean compounding process, driving efficiencies throughout your pharmacy and reducing the cost of quality. "The best thing about the MAZ mixer is the quality of the compounds it makes. 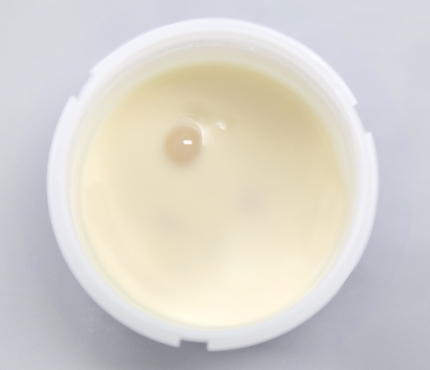 Troches come out of the mold smooth and perfect, creams and gels have no air, and uniform consistency that makes suspensions beautiful." 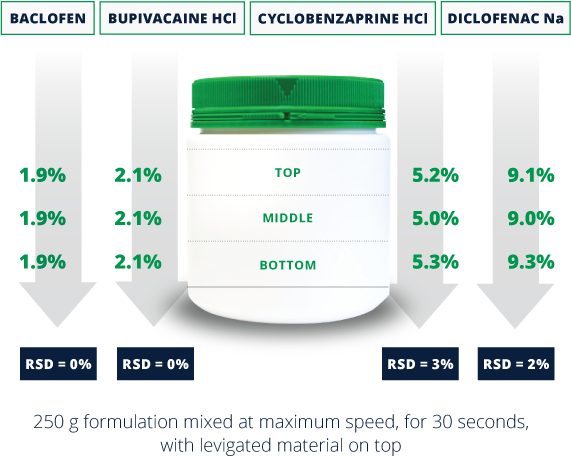 "When using the MAZ mixer, capsule powder mixing is quicker and the amount of static with capsules like progesterone has decreased dramatically." 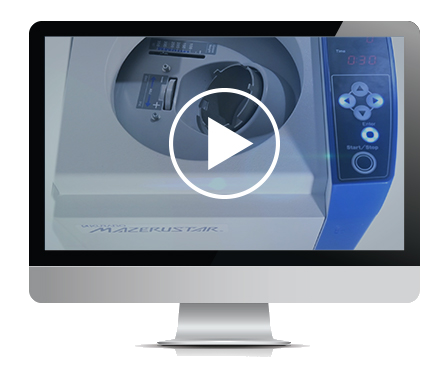 "The MAZ mixer has been extremely beneficial for our compounding technicians and pharmacists! 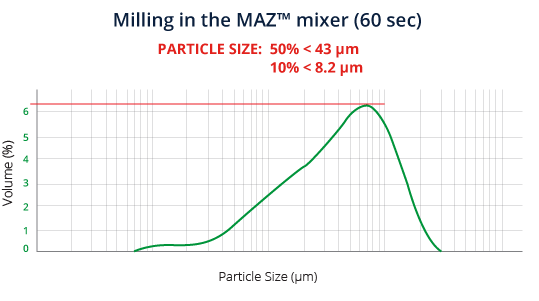 Efficiency and accuracy have been significantly impacted thanks to the overall performance of the MAZ mixer." "The MAZ mixer is a game changer that has increased our capacity and allowed us to service our patients quicker than ever thought possible." 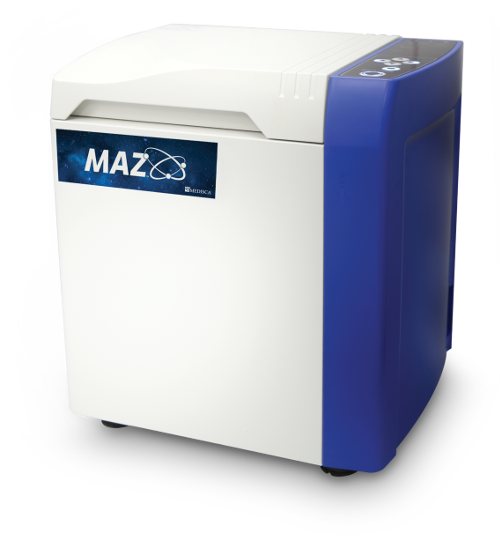 “I have just purchased the MAZ planetary mixer and it is a wonderful addition to our compounding laboratory. 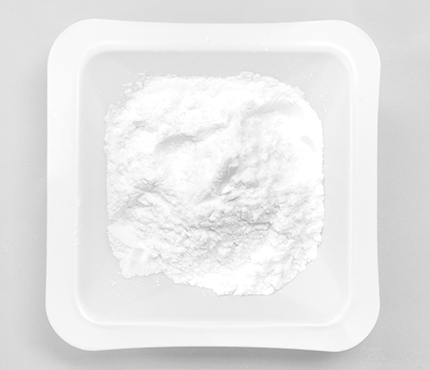 It has proven to make quality compounds once you have mastered the unit." "My favorite product to make in the MAZ mixer are troches. I am assured of a well-mixed product in what takes a third of the time compared to our old method of a spinner mixing the powders in a beaker."